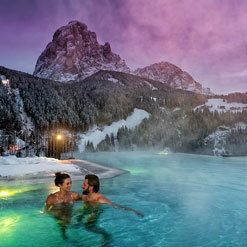 Enjoy an unforgettable holiday in Val Gardena. 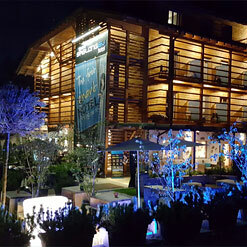 Check out the new Hotel Beludei, with breathtaking views! 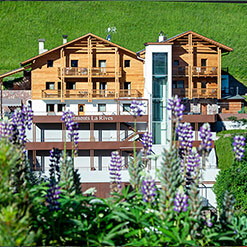 Looking directly on to the town promenade, the hotel is 200 meters from the lift stations to the Sellaronda and Gardenaronda. Our Hotel has been completely rebuilt. 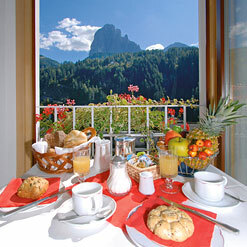 We are in a sunny and quiet, yet central position in Val Gardena. 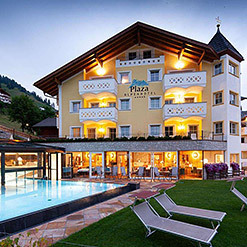 First Smart Hotel in the Dolomites. SMART PRICES, included services and top-quality optional services to be paid separately. OPEN 365 DAYS. 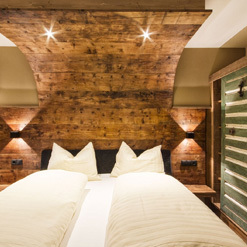 Tyrolean style furnished apartments with elements of the old farm that make them really unique! Beautiful, well maintained house surrounded by a large garden, only 3 min of walk from the centre of S.Cristina and the lifts. 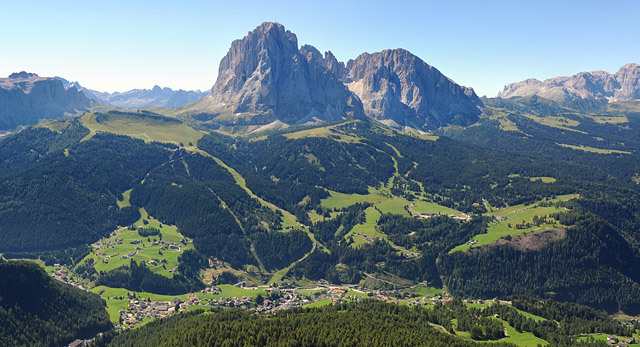 At the feet of the famous Sassolungo, surrounded by green meadows and woods on the sunny location of Monte Pana. SKI IN AND OUT. 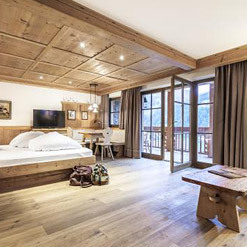 Holiday for families, ski- and nature lovers! 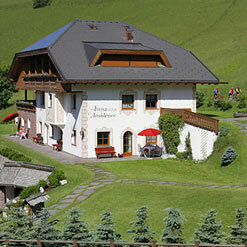 Enjoying South-Tyrol hospitality and having vacation freedom in a beautiful and calm place. 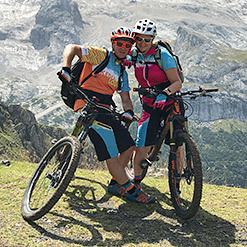 A niche lodge for those guests who want to engage nature more actively and want to make the most of the sports opportunities in Val Gardena. 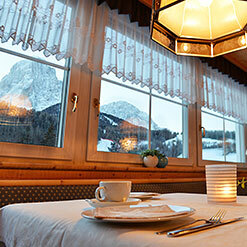 Cozy family run B&B, in quiet and centrally location, 5 min. walk from the center. Games room, solarium and sun-terrace. Centrally located in quiet surroundings. 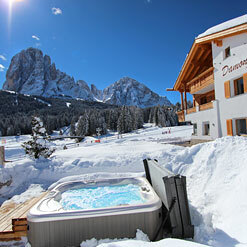 An ideal starting point for splendid skiing in winter and rewarding hiking and mountaineering tours in summer. An oasis of peace and relaxation in a comfortable ambience, where you will spend an unforgettable holiday.